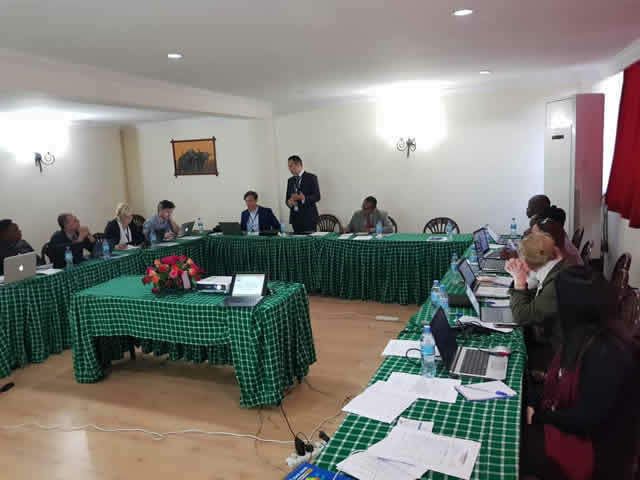 The Open University of Tanzania (OUT) has hosted the second Consortium Meeting of H2020 EPICA project (Strategic partnership for the co-design of an innovative and scalable ePortfolio ecosystem to improve the quality and visibility of skills). 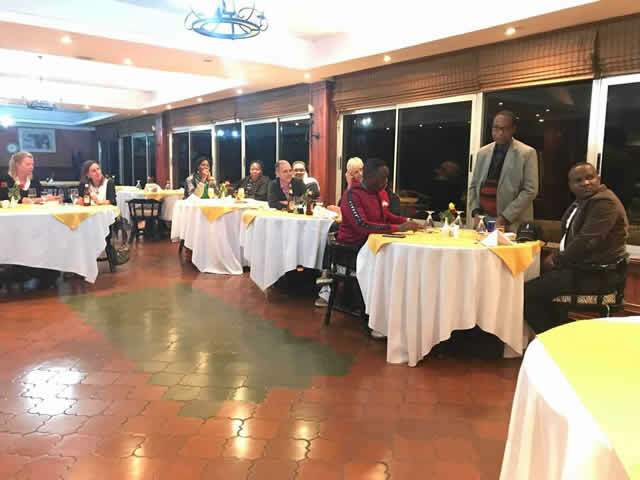 In his opening remarks, Prof. Elifas Bisanda, Vice chancellor of The Open University of Tanzania, emphasized the importance of employing an ePortfolio as a tool to enable East African university graduates to demonstrate their skills and competencies. 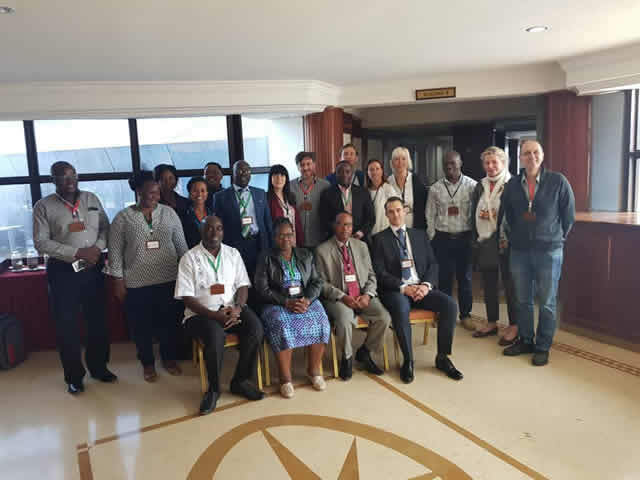 The Open University of Tanzania had a traditional portfolio, but its use was discontinued even before the University became one of three sub-Saharan Africa institutions at which the EPICA ecosystem will be developed and piloted. The difference between OUT’s traditional portfolios and the EPICA ePortfolio is that the latter offers multimedia-based evidence of skills that can be easily shared and visibly identified by employers. Also presented was a report by OUT’s Dr. Edephonce Nfuka on the institution’s EPICA Open Day event, alongside information on parallel events at Makerere University and Maseno University. The fact that news about the EPICA ePortfolio has been circulated through Tanzania’s national television and social media has raised awareness and the expectation that with the ePortofolio, OUT will be able to produce even better graduates - who are competent and employable and whose skills will be easily evidenced through the ePortfolio. 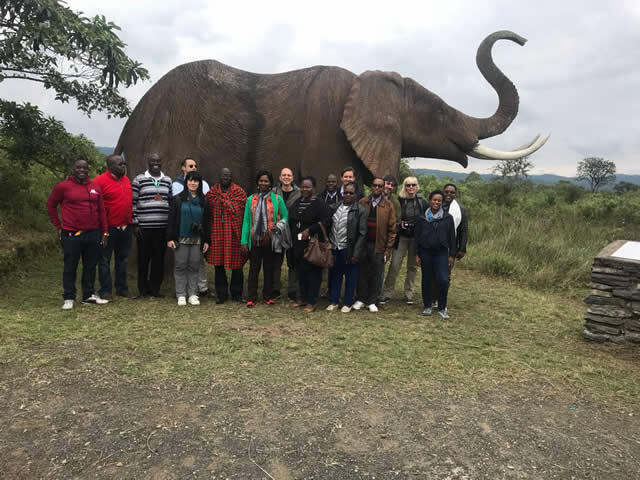 Social activities included the opportunity for delegates to tour Arusha’s Maasai curios and craft market in the evening after the first day’s activities and Arusha National Park the following day.